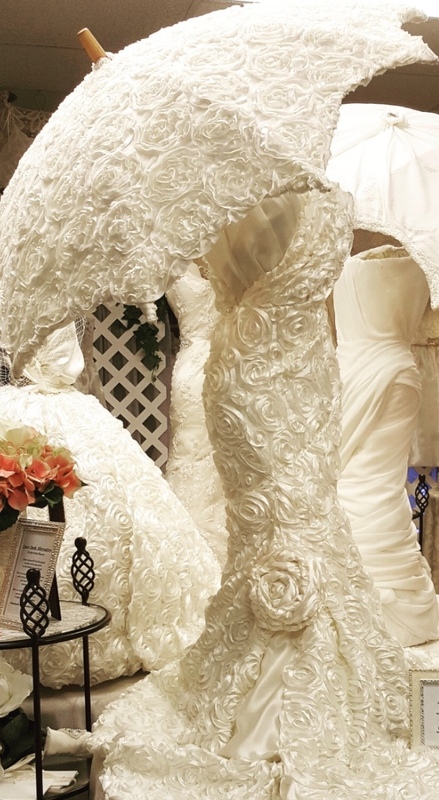 A Beautiful Touch is a unique, one-stop Wedding accessory boutique that is owned and operated by a mother and daughter team since September 2000. 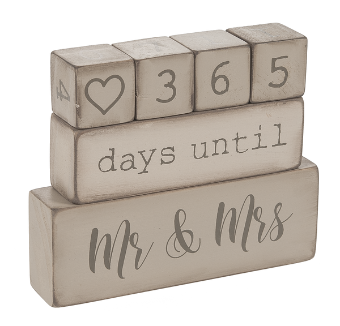 Since that time, we have been offering our customers an elegant combination of distinctive merchandise, handmade creations, a friendly and warm atmosphere coupled with outstanding customer service. 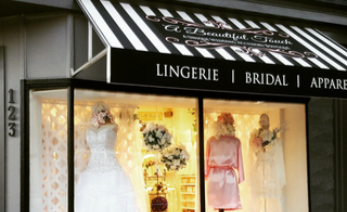 We specialize in Bridal peignoir sets, fine lingerie, beautiful Wedding accessories, exquisite Bridal jewelry and hair accessories, discounted veils and fun apparel for the Big Day and Honeymoon! 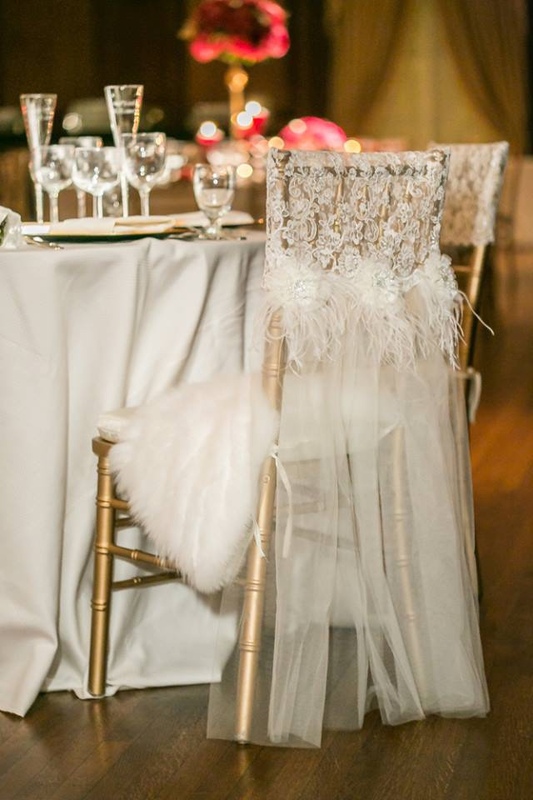 We make many of the unique items in our boutique including our personalized hangers, special Bridal slippers and one-of-a-kind Shower and Wedding rentals. 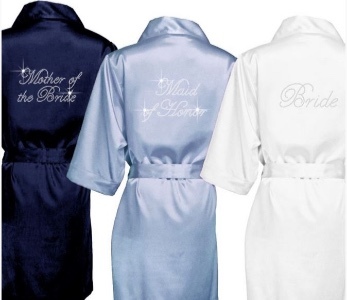 Hand Calligraphy and Bridal gown cleaning and preservation services are also available. Thank you for visiting our website. 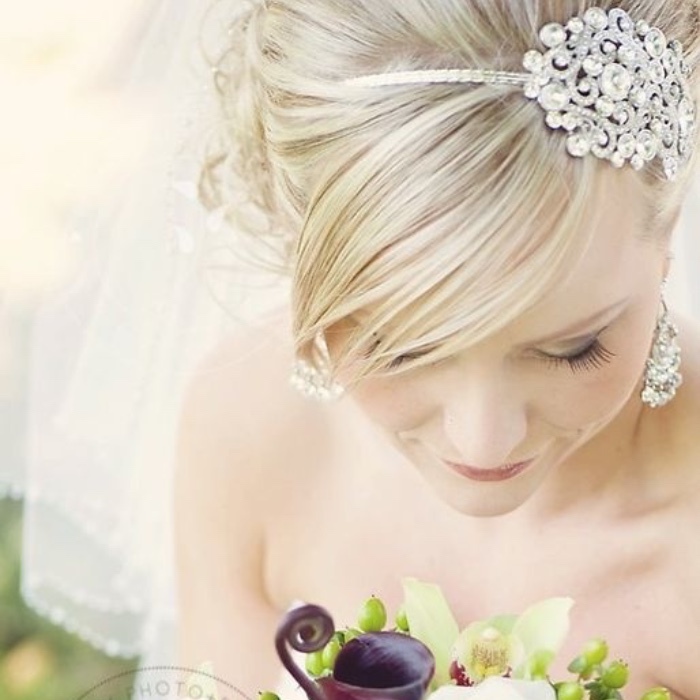 We look forward to helping you with all your Wedding accessory needs! 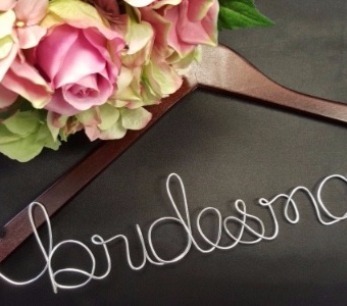 Beaded Appliqué Hanger with Personalization - Sold Out! This pretty appliqué has been a best seller for years now. Currently, it is sold out. 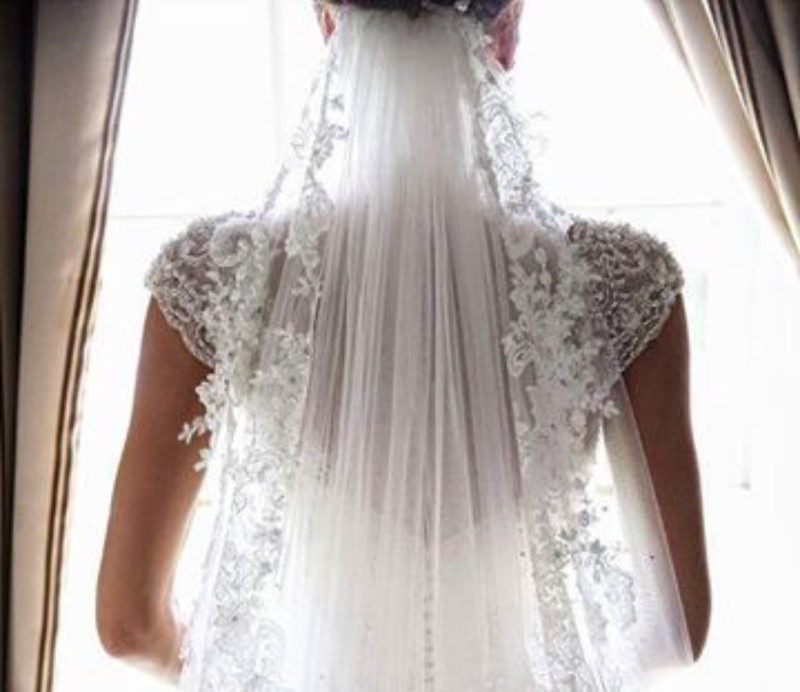 Don't worry though, we have so many new and beautiful styles that we are working on for the upcoming 2019 Bridal season. Please take a look through our photographs to view the kind of work that we do. All personalized metal work is done in house by Cherie. If you need to place an order or inquiry about our current inventory please call us at 856-858-3777. Thank you!